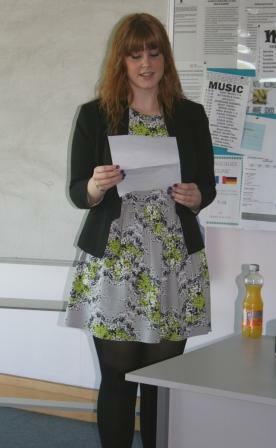 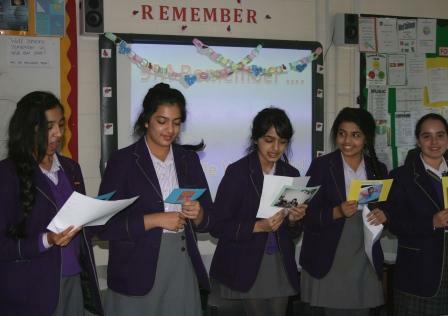 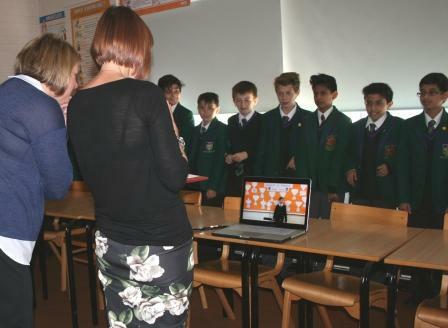 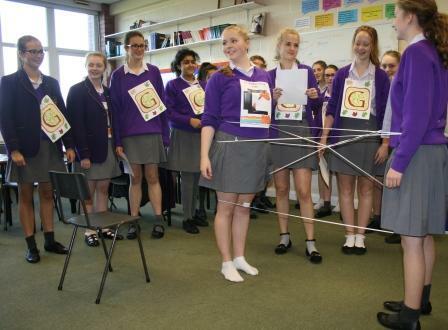 Westholme celebrated National Poetry Day in style as students competed to win our famous Poetry Day cake. 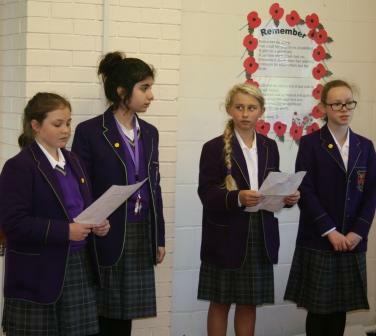 Entries ranged from video presentations, dancing, displays and poetry recitations to moving recollections of the First World War. 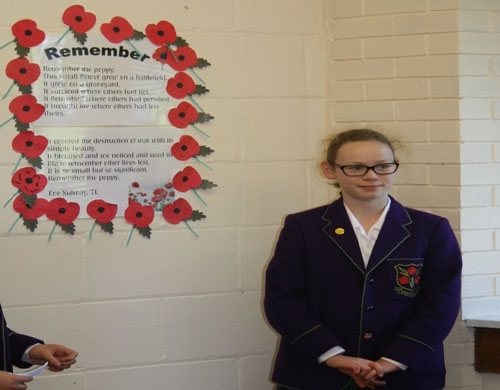 The theme of ‘Remember’ was truly stretched to its limit and the English Department would like to thank all of our students and staff for creating a fantastic atmosphere and providing a thoroughly enjoyable lunch time’s entertainment.